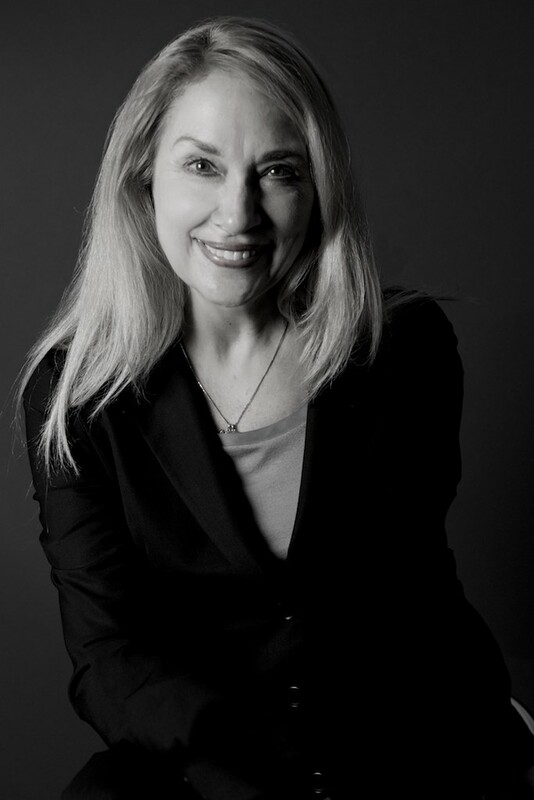 Dr. Tracey J. Shors is Distinguished Professor in Behavioral and Systems Neuroscience in the Department of Psychology and Center for Collaborative Neuroscience at Rutgers University. She is also the Graduate Director and Vice Chair in the Department of Psychology. Dr. Shors has been studying stress and memory for 30 years, with ~140 scientific publications. Most of her work has focused on the female brain and how it responds to stress and trauma. Her lab was one of the first to work on neurogenesis — the production of new neurons in the adult hippocampus. They discovered that new neurons contribute to processes of learning and that effortful learning can keep them alive. Currently, Dr. Shors is engaged in clinical studies designed to help women (and men) recover from the stress and trauma of life. Inspired by her work on neurogenesis, she developed a brain fitness program known as MAP Training, which stands for Mental and Physical Training. The intervention combines aerobic exercise and silent meditation to reduce depression, anxiety, and ruminating thoughts, while increasing synchronized brain activity (Shors et al., 2014; Alderman et al., 2016; Shors et al., 2017). MAP Training also reduces trauma-related thoughts and increases self-worth in women with a history of sexual violence. Importantly, the combination of meditation and aerobic exercise is more effective than either activity alone (Shors et al., 2018). MAP Training is relatively easy to learn, portable and free. If you want to do MAP Training or know someone who would, please visit MAPTRAINMYBRAIN.com.